We work with REIT’s, current campground owners, and prospective franchisees on building, improving, or buying existing campgrounds. We are considered destination campgrounds, and not just a place to sleep. Jellystone Park™ Camp-Resorts have a reputation for excellence not only in the outdoor hospitality industry, but with their guests as well! 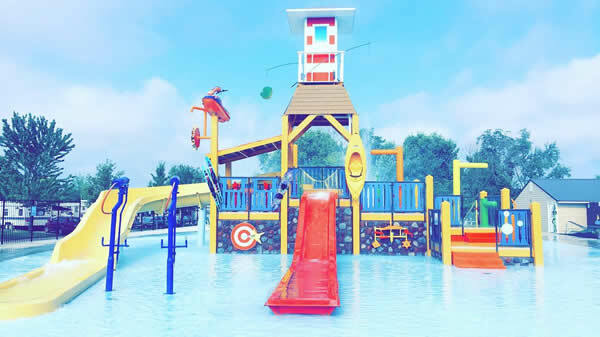 The high quality of the Jellystone Park™ brand combined with the popularity of Yogi Bear™ make our group of camp-resorts among the most competitive, successful and popular in the industry. 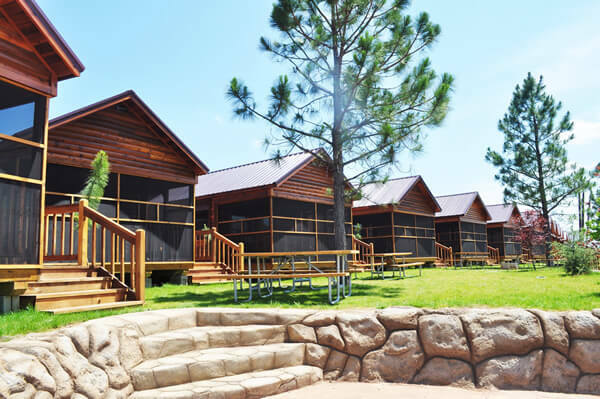 With this in mind, we have developed the following mission statement: “Yogi Bear’s Jellystone Park™ Camp-Resorts are dedicated to providing each guest with a quality camping experience in a clean and entertaining environment." 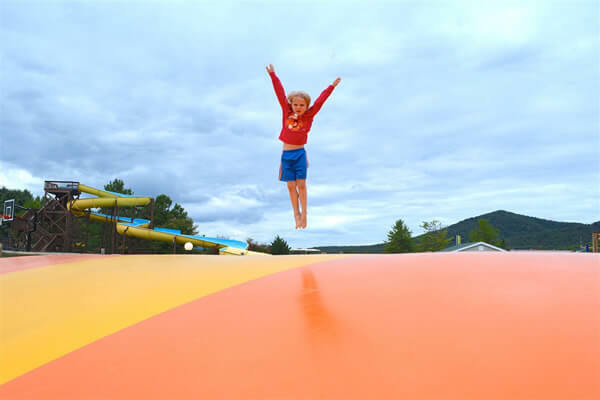 Jellystone Park™ is the only campground chain in the United States focused solely on the family demographic. Other organizations have recently realized the potential for marketing to families, but we have been doing it for nearly 50 years. 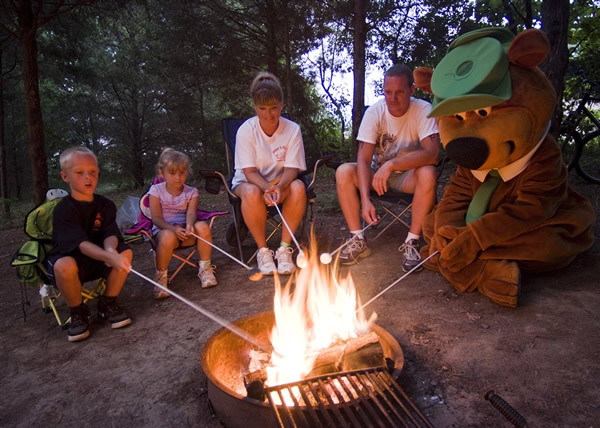 This experience, along with the uniqueness of the Yogi Bear™ and Jellystone Park™ trademarks, offers a special niche unmatched in the camping industry. Share in the experience and knowledge of Jellystone Park™ owners and operators in a cooperative – not competitive – environment. When you partner with Leisure Systems Inc., your business will benefit from over 45 years of campground experience. We have a seasoned staff who is ready to assist your transition through training, consulting and resources. In addition, you have access to the knowledge and advice of 80 other franchisee owners and operators. Thank you for your interest in the Yogi Bear’s Jellystone Park™ franchise opportunity. Are you ready to start the conversation? Fill out the form today! Please call Ron Vitkun directly at (240) 675-7901. 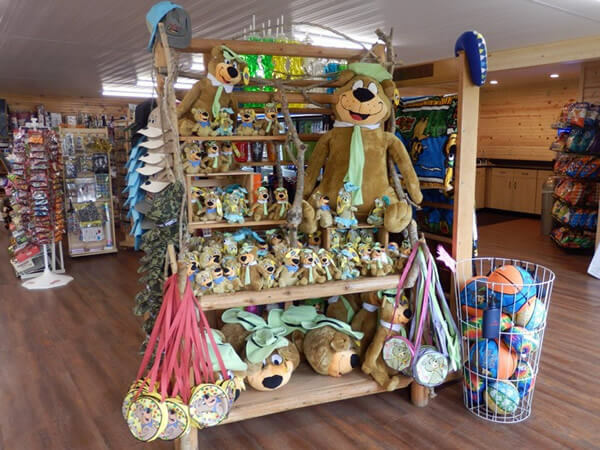 Yogi Bear's Jellystone Park™ Camp-Resorts is currently accepting inquiries from the following states: Alabama, Alaska, Arizona, Arkansas, California, Colorado, Connecticut, Delaware, Florida, Georgia, Hawaii, Idaho, Illinois, Indiana, Iowa, Kansas, Kentucky, Louisiana, Maine, Maryland, Massachusetts, Michigan, Minnesota, Mississippi, Missouri, Montana, Nebraska, Nevada, New Hampshire, New Jersey, New Mexico, New York, North Carolina, North Dakota, Ohio, Oklahoma, Oregon, Pennsylvania, Rhode Island, South Carolina, South Dakota, Tennessee, Texas, Utah, Vermont, Virginia, Washington, Washington, D.C., West Virginia, Wisconsin, Wyoming. Yogi Bear's Jellystone Park™ Camp-Resorts is also currently accepting inquiries from Canada. Interested parties should have at least $300,000 in liquid capital to invest. @VioletFound Happy birthday Maddie. Have a fun weekend.